Love it! It has an earthy, aboriginal feel. 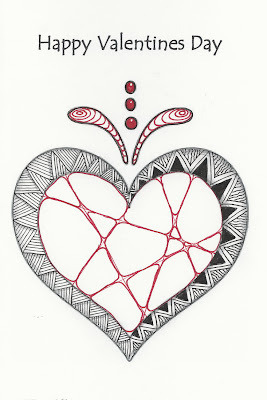 Love the heart Joni, it's simple but made with love. I agree; I really like the simplicity here, and the thin web of red in the middle. Very nice!